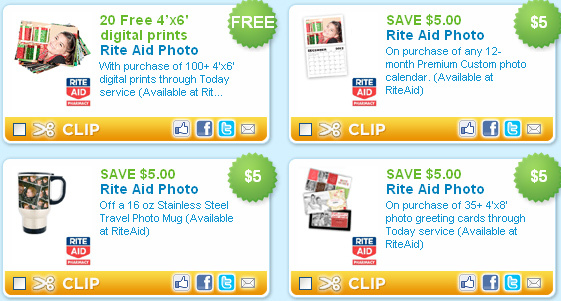 4 Rite Aid Photo Coupons! $15+ in Savings! 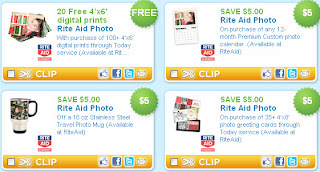 Coupons.com just released a bunch of Rite Aid coupons specifically for photos!